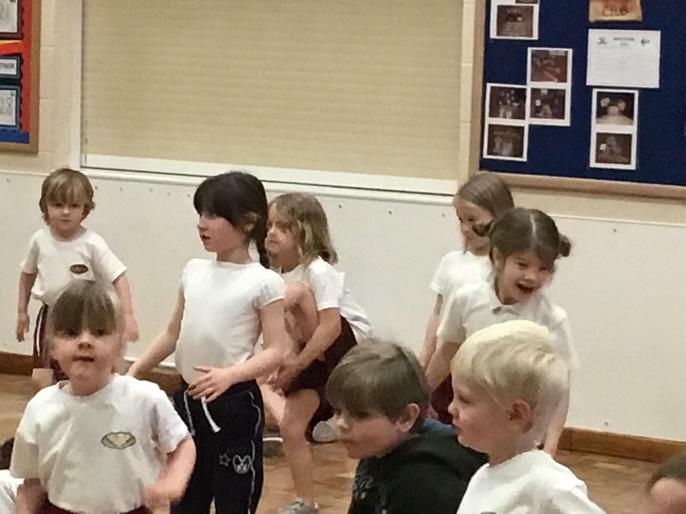 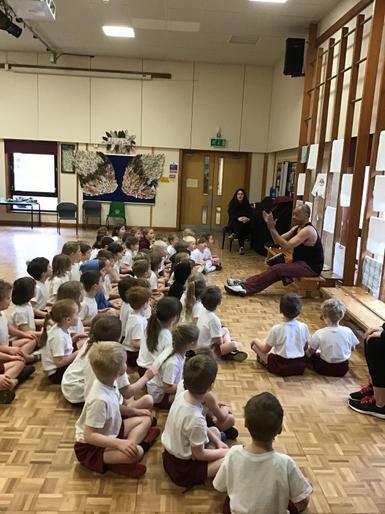 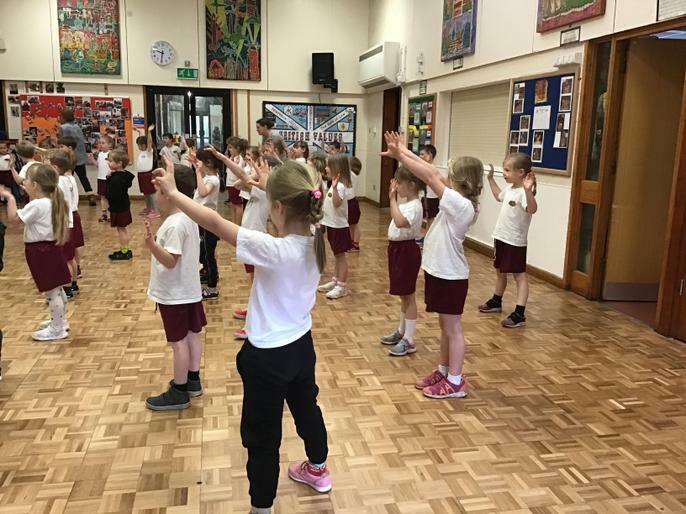 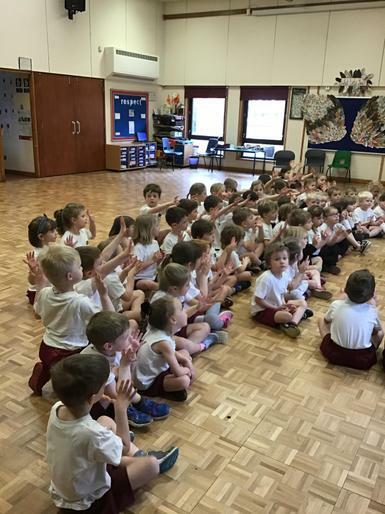 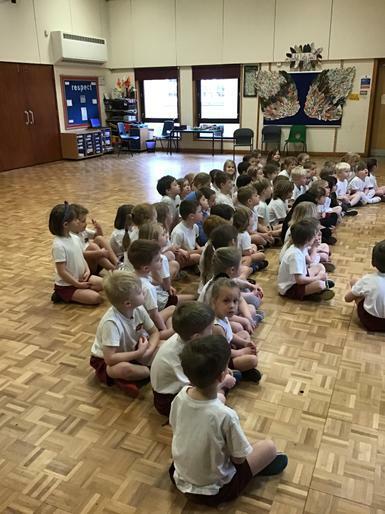 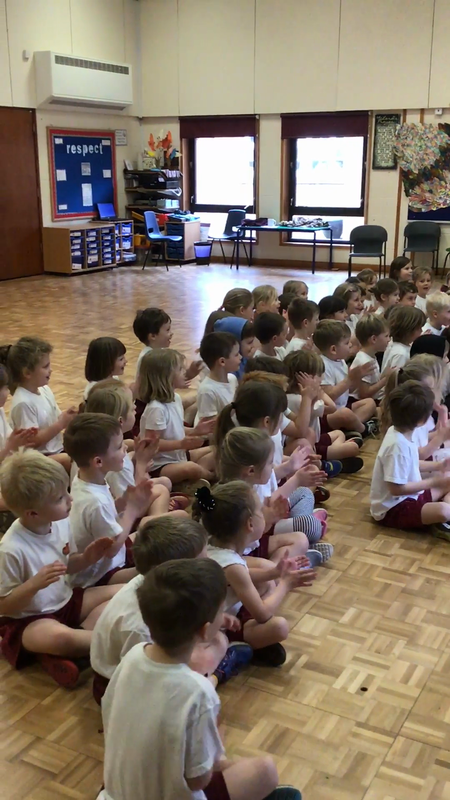 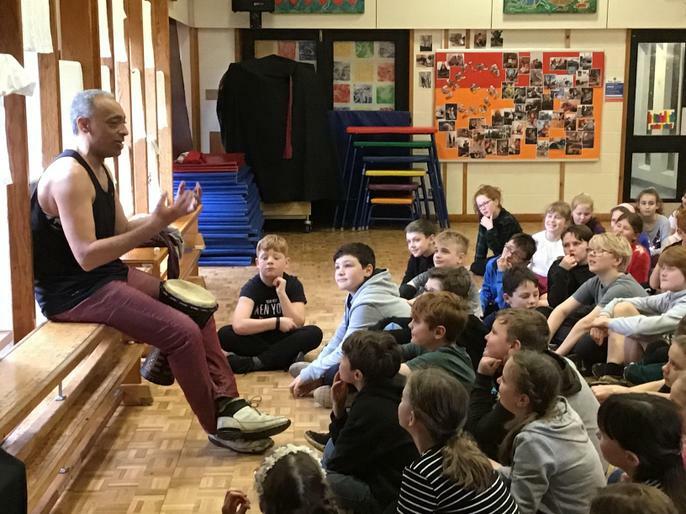 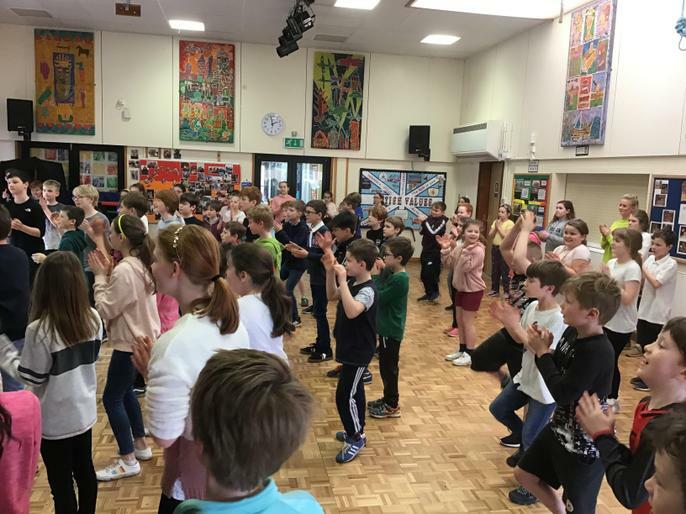 Recently the children had a fabulous ‘Handz n Feet’ dance workshop with Pete Francis of Nebula Artistic. 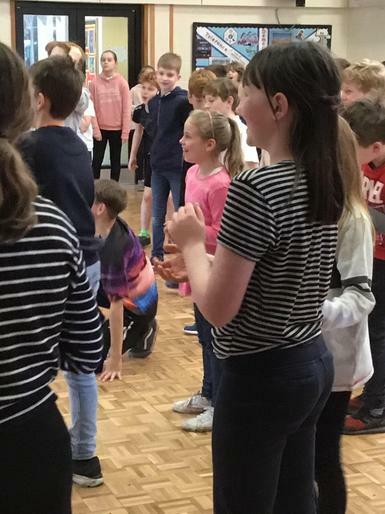 Pete taught each group some simple hand and feet body percussion techniques which were then sequenced to form a group Stomp dance. 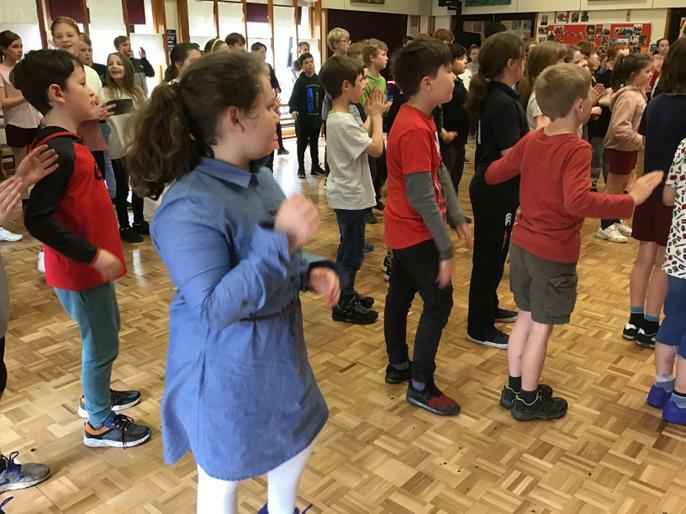 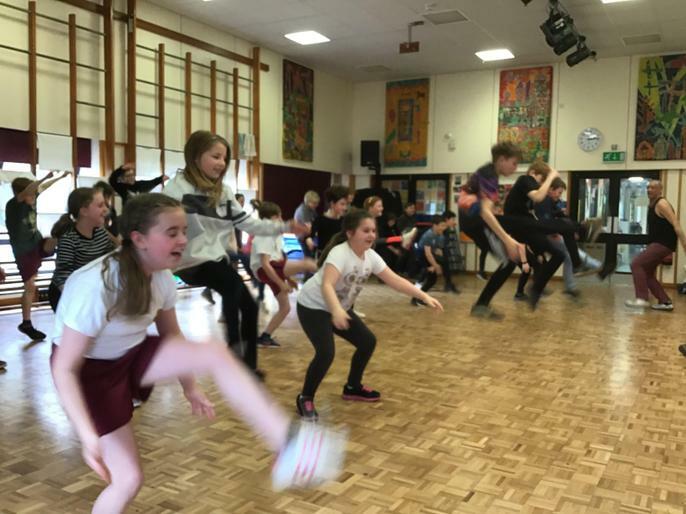 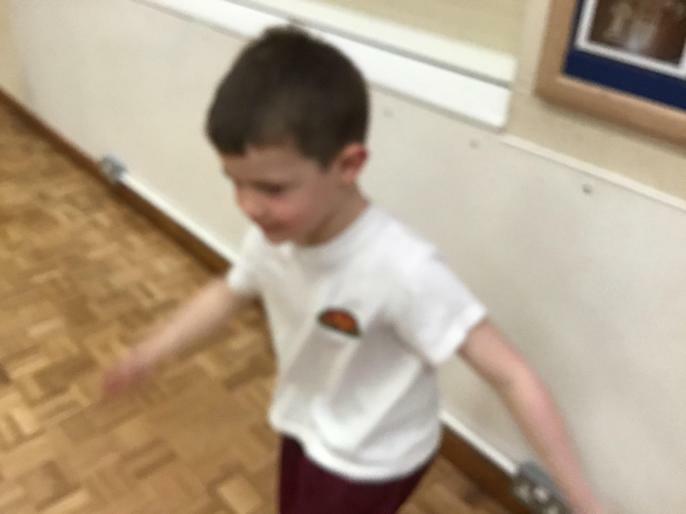 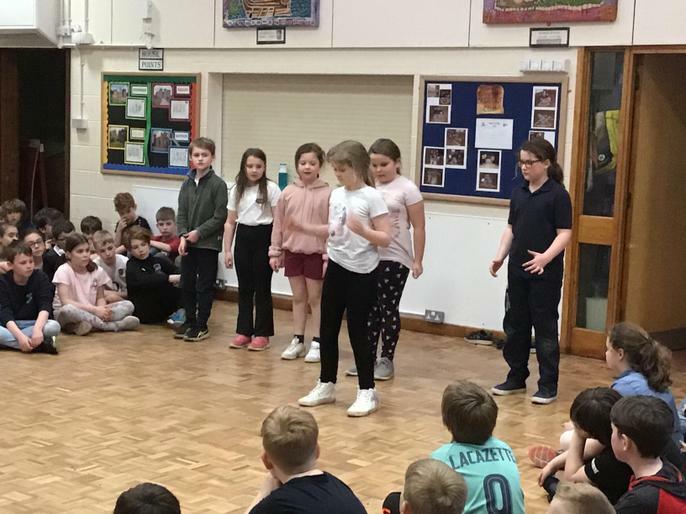 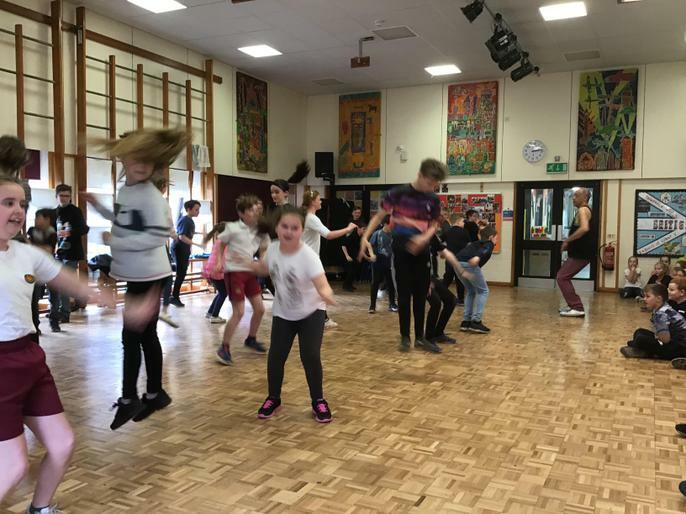 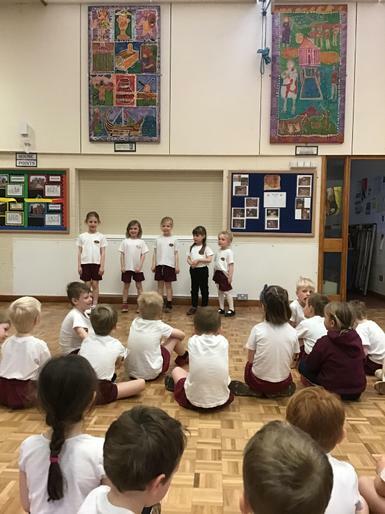 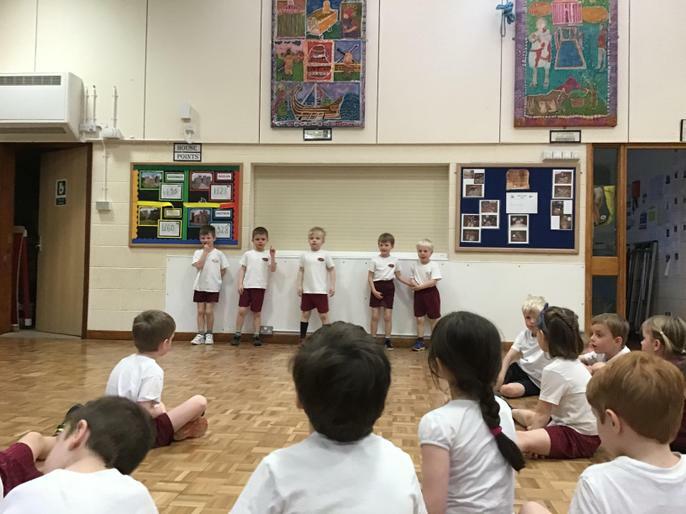 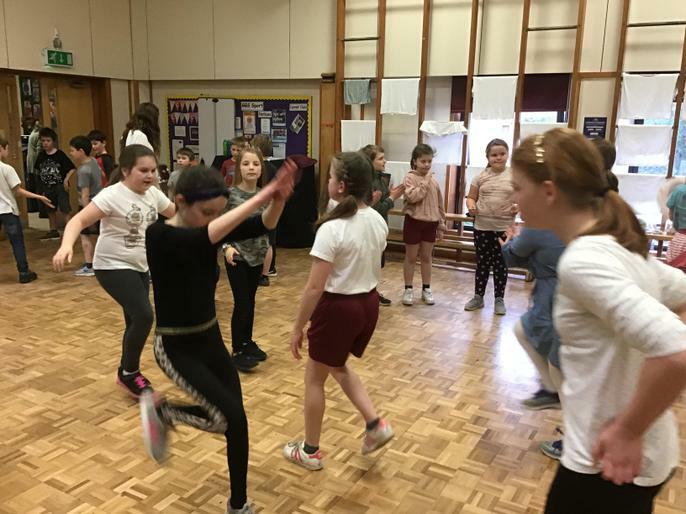 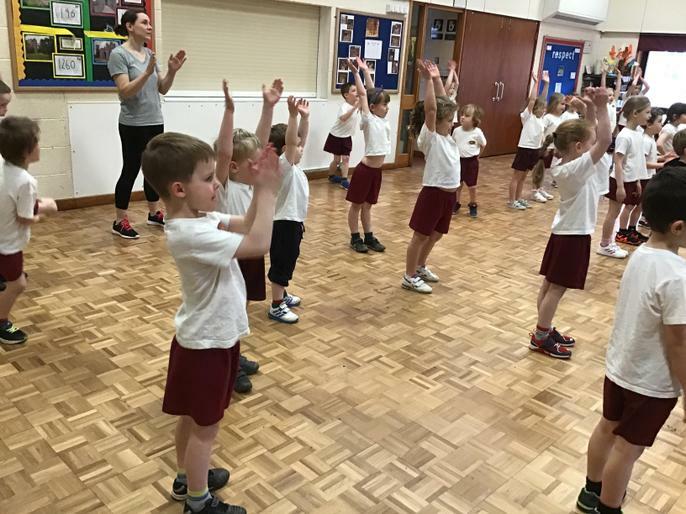 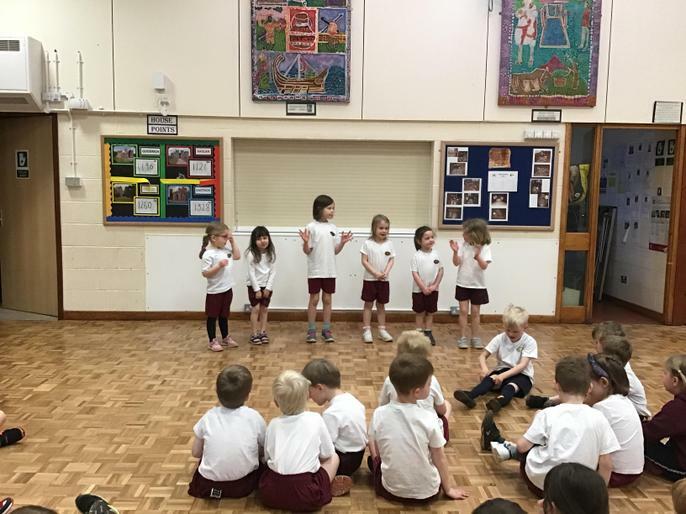 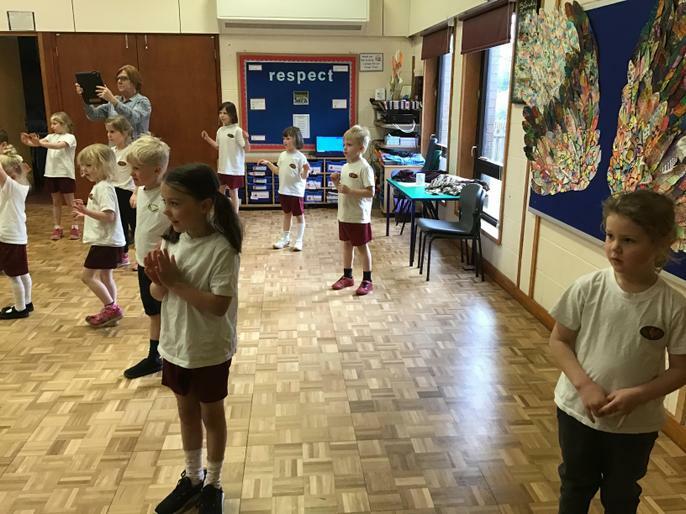 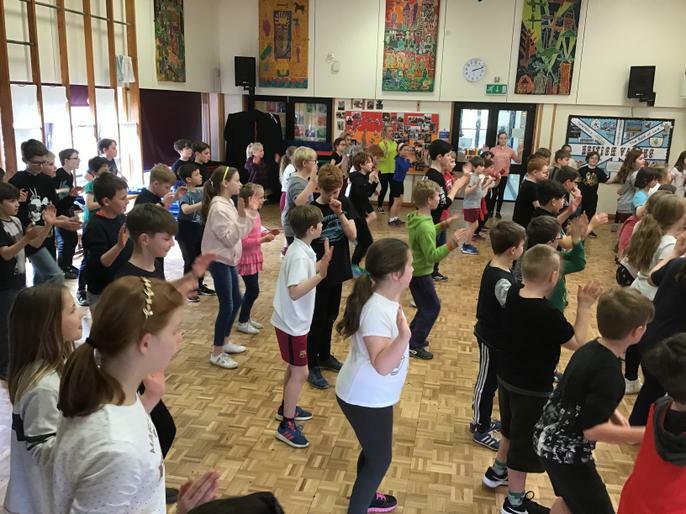 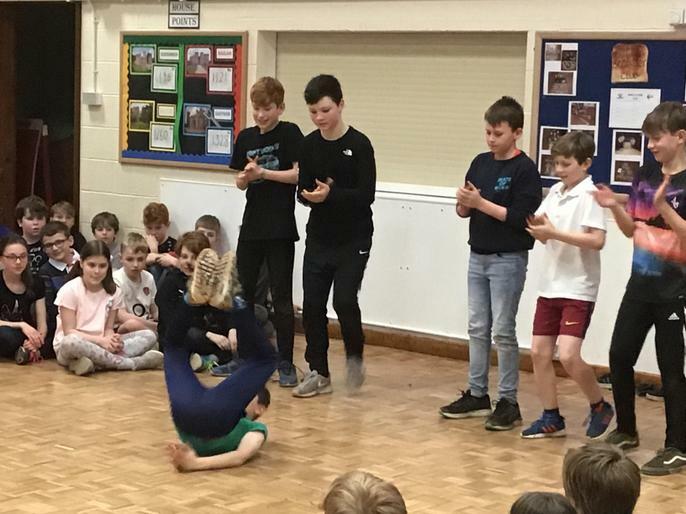 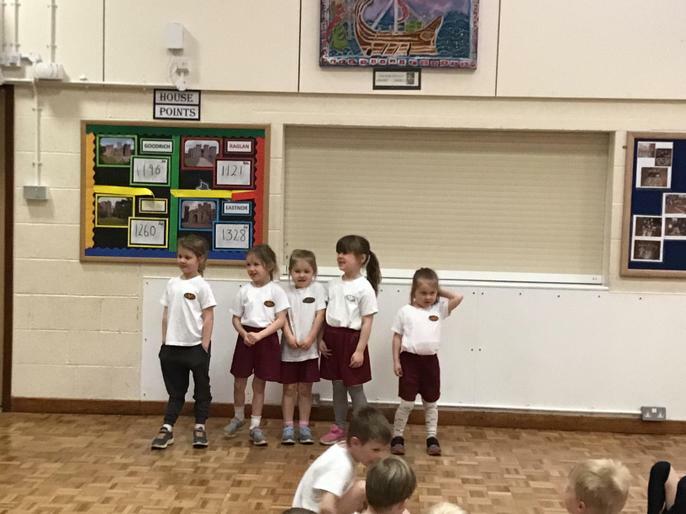 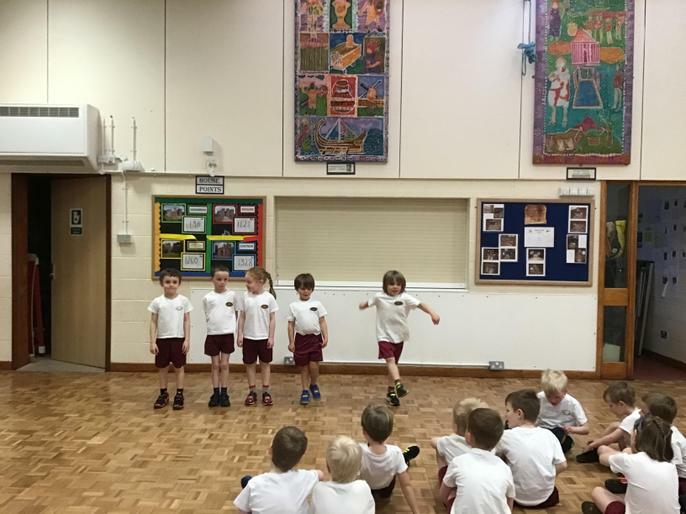 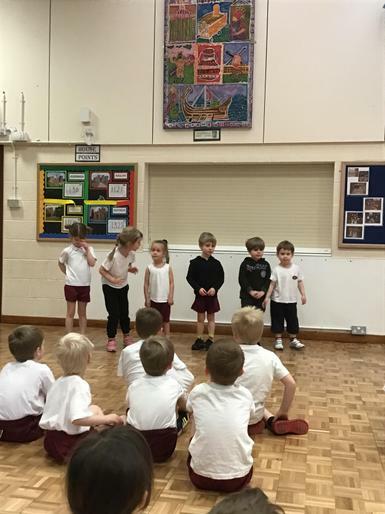 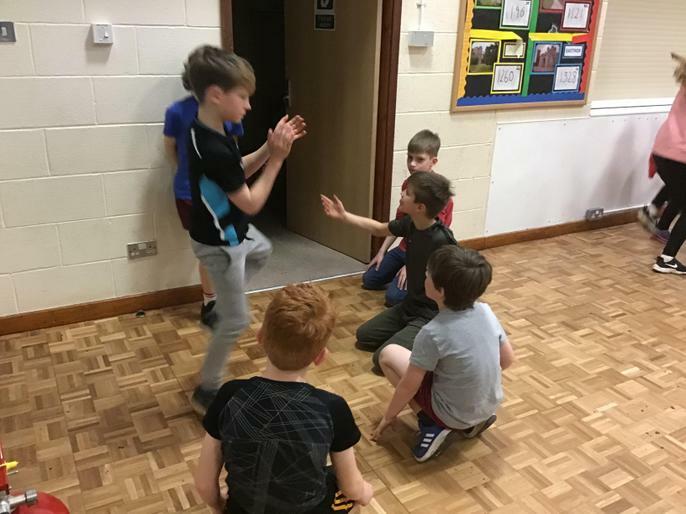 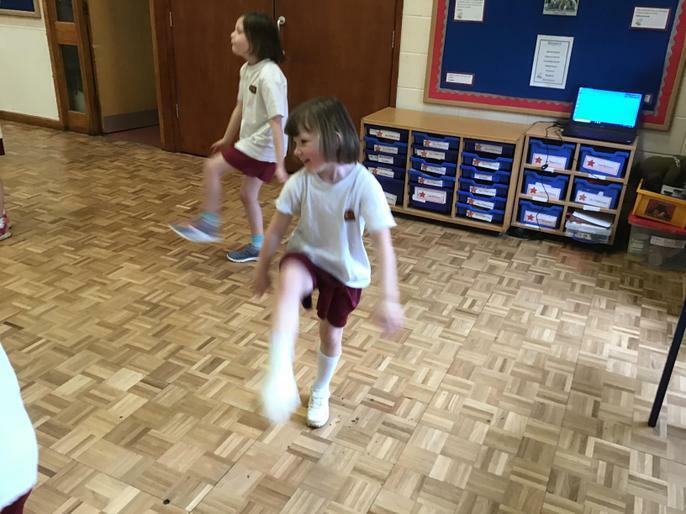 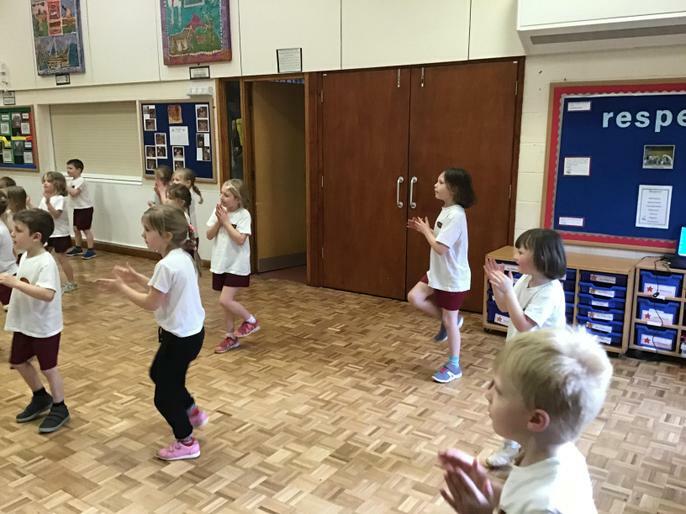 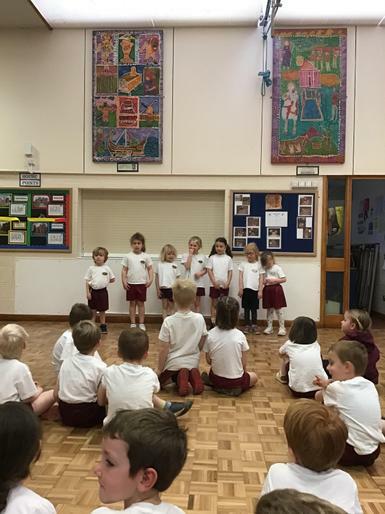 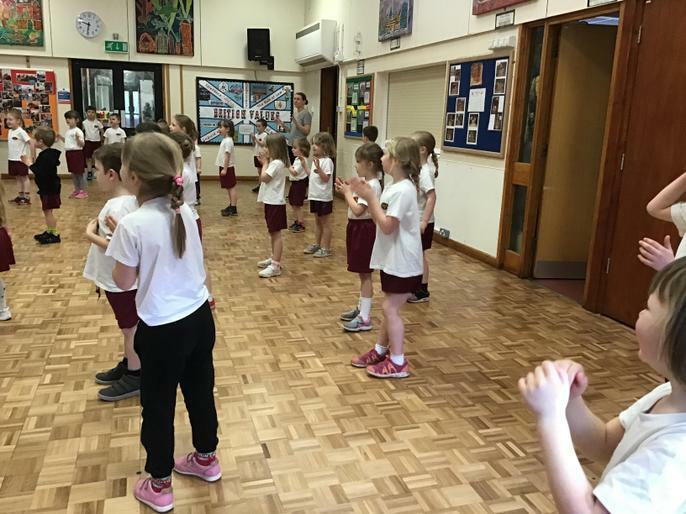 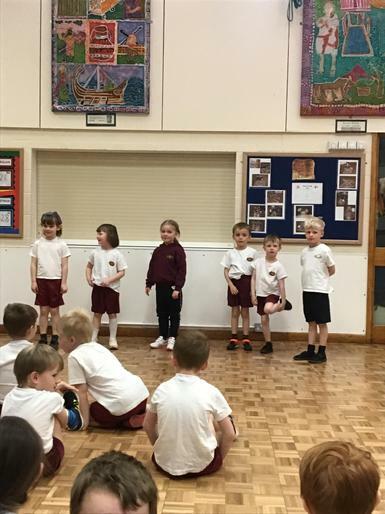 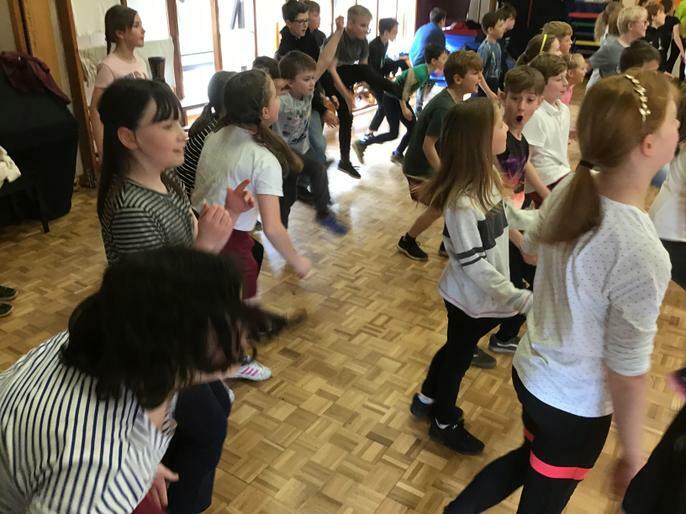 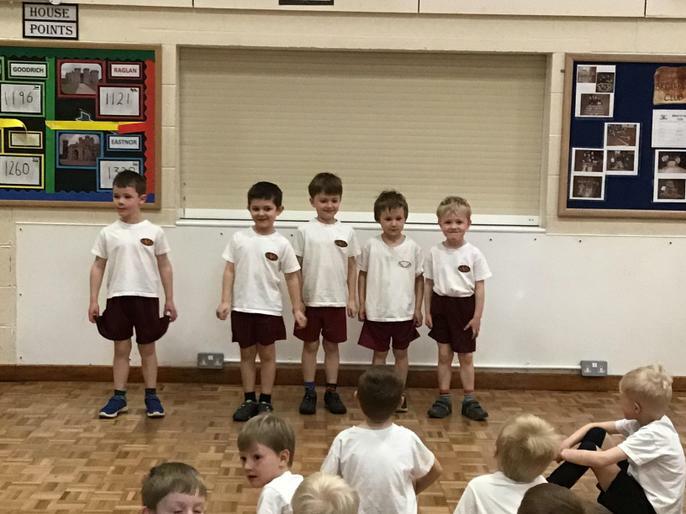 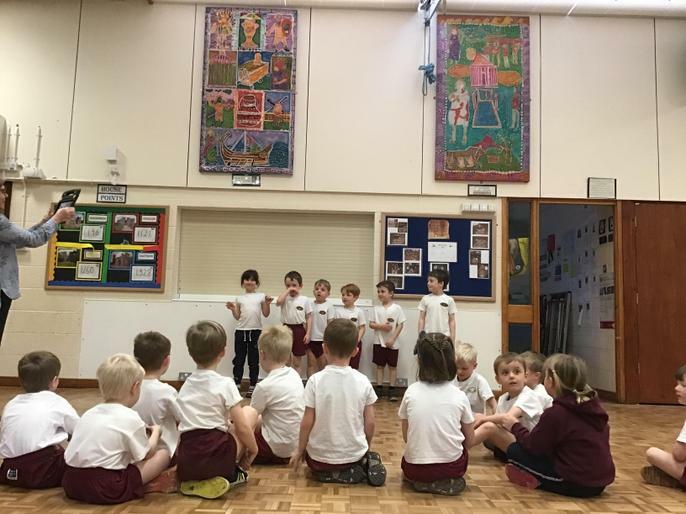 The children even got the opportunity to develop their own choreography skills by working in small groups to create a dance of their own. 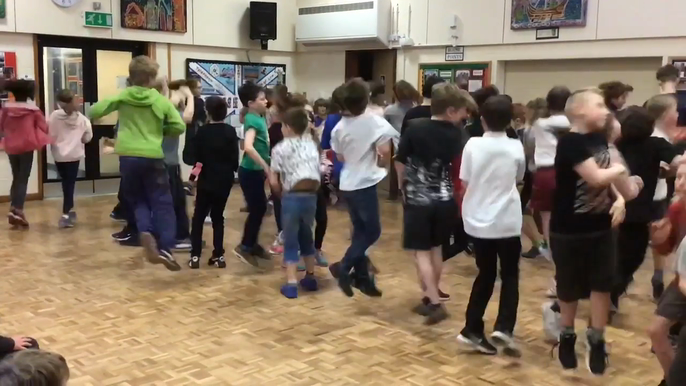 Everyone had so much fun!